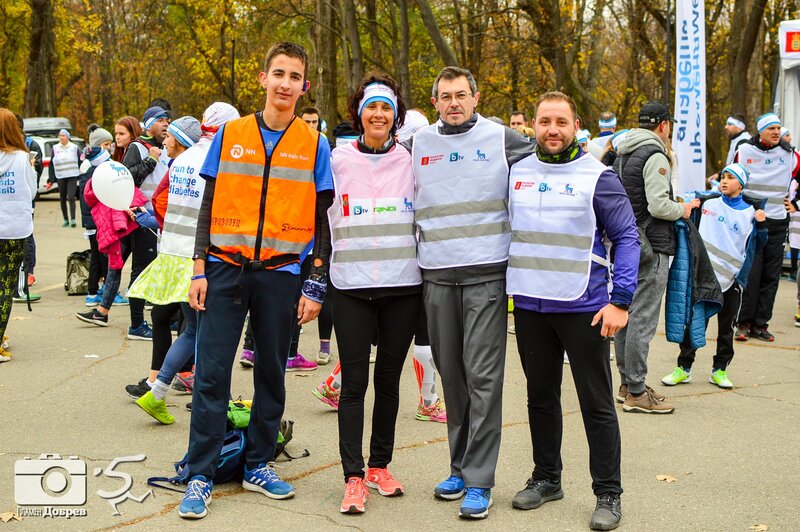 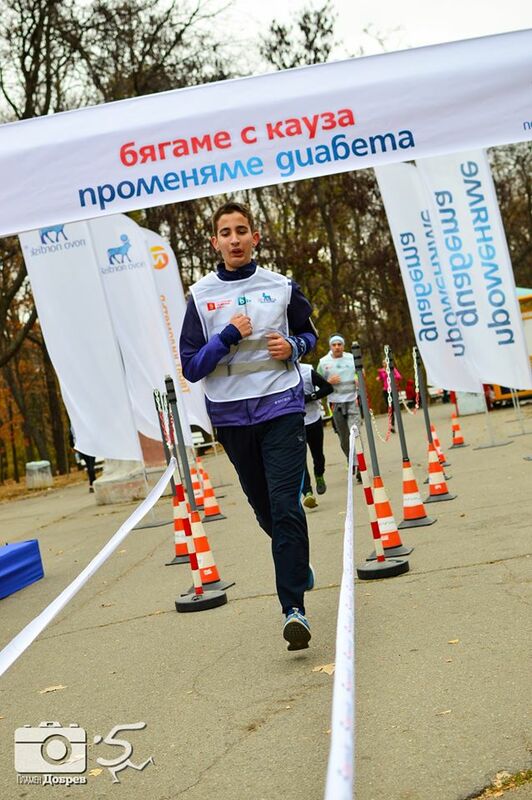 On the 17th of November in South Park Sofia, for the fourth time, the 5km run to promote awareness about diabetes was conducted. 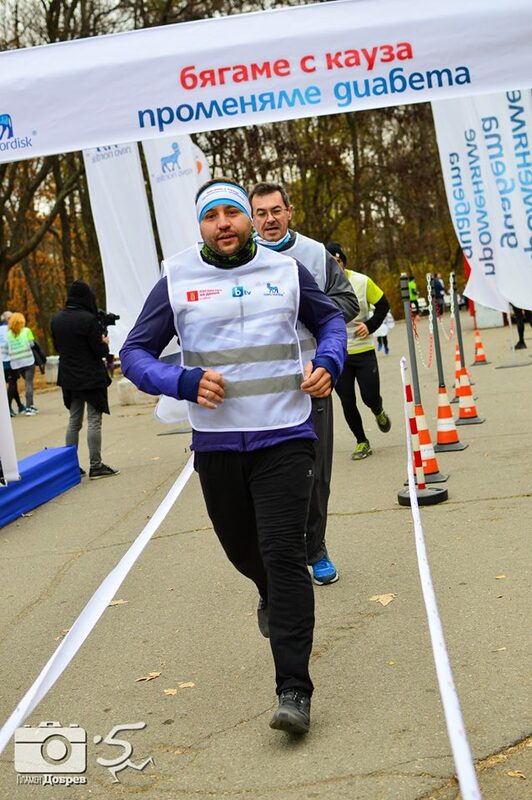 The initiative is organized by 5kmrun, under the patronage of the Ambassador of Denmark and in partnership with bTV Media Group and Novo Nordisk. 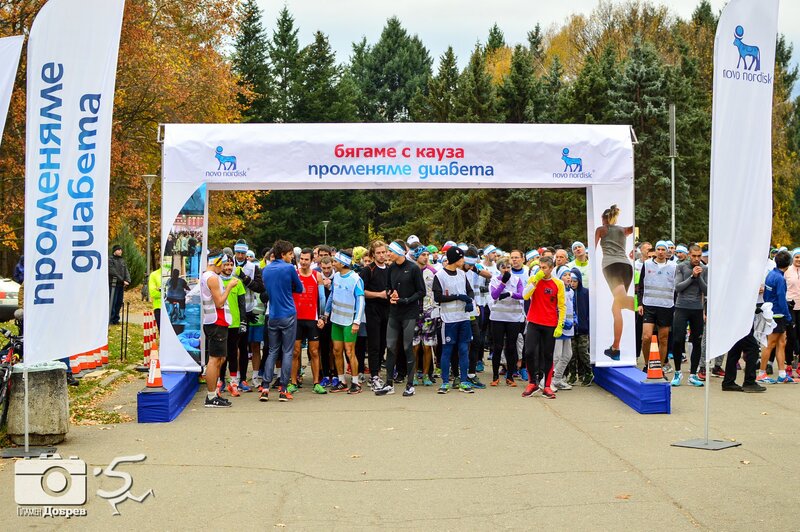 Traditionally, Kammarton Run Club participated in this event. 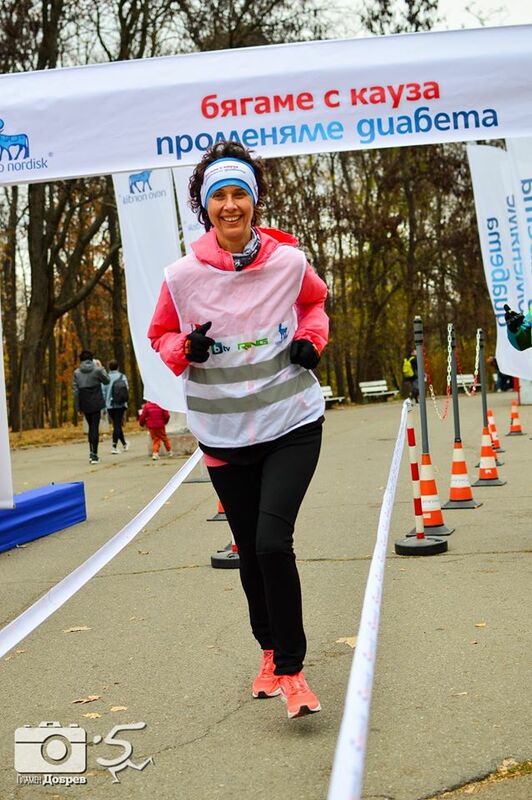 Team captain Eli Rosneva said: "Today we are running to pay attention to the people for the risk factors for type 2 diabetes and what they can do to reduce their risk".